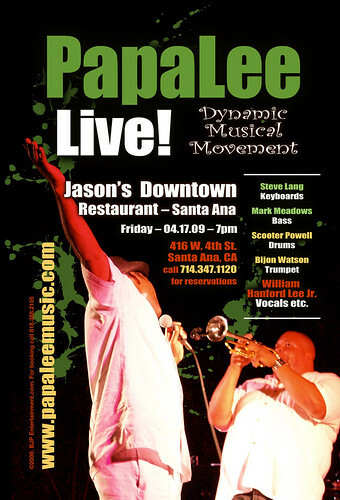 Last week some of L.A.’s top brass sat in with Papalee at Jax. Special guests included Bijon Watson (trumpet), Tom Evans (sax), Louis Taylor (sax), Dave Bass (sax & flute) and Carolena (a.k.a. Juicy Flute). There were a host of other singers and musicians in the house as well. Sitting in with the band on keys was the incredible talent of Wally Minko, vocalist Breanna and vocalist Greg Whipple. 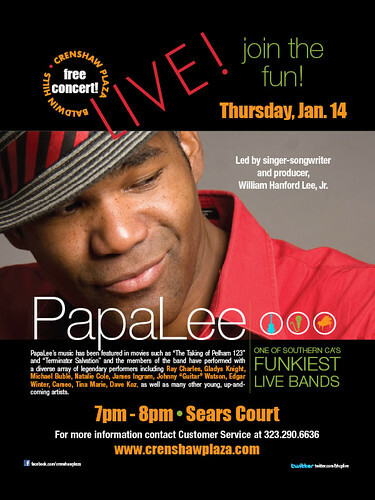 Papalee is back at Jax next Wednesday March 4th. The band has just been extended through June!